The famous Swedish Massage, also known as a Classic Massage, is a full body massage treatment that applies circular and relaxing pressure combined with movement of the joints. Your Zenin therapist will apply various techniques such as effleurage (long, sweeping strokes) petrissage (muscle kneading and rolling), tapotement (rhythmic tapping) and friction directed towards the heart to increase lymph and circulation flow. Swedish Massage helps the body to heal itself by physically manipulating and stimulating the body’s circulatory and lymphatic systems. This works to energize and help eliminate toxins in the body, and of course through Swedish massage, a high level of relaxation can often be achieved. 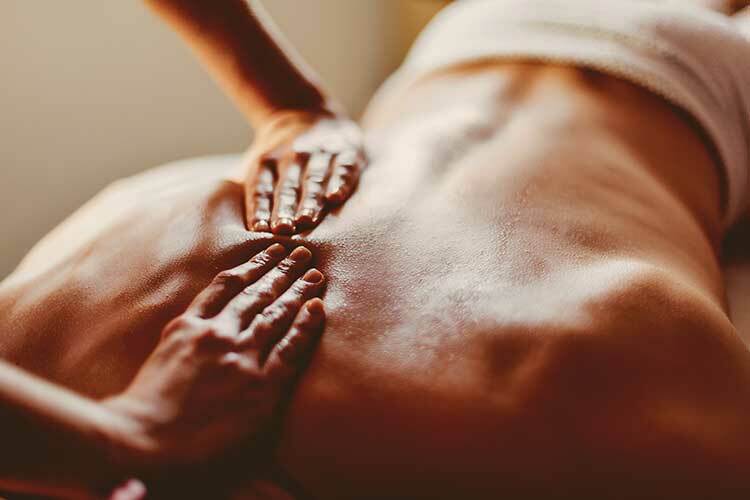 Proven benefits of Swedish Massage include pain relief and relaxation, increased blood circulation, decreased fatigue, relief from headaches and digestive issues, as well as providing a boost to your immune system. Ideal before important appointments, after intense activity or simply to feel at peace; the Swedish massage activates, regenerates and produces preventive effects. You can request light, medium, or intense pressure and ask your Zenin practitioner to adjust their touch accordingly.